There are two main types of stretching: dynamic and static stretching. Each has their own specific role in fitness to benefit you in different ways. We’ve enlisted experts to tell us more about these benefits, plus when we should use each of these stretches—and when we shouldn’t. 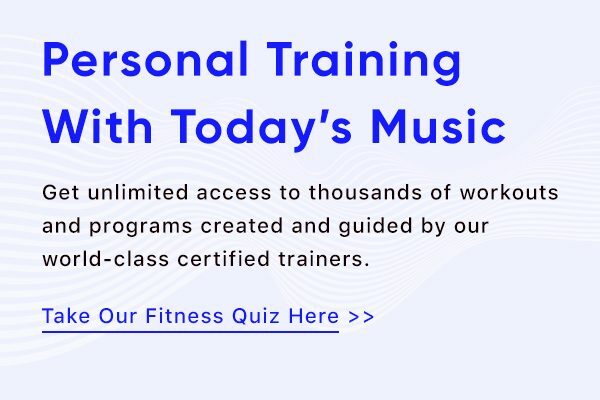 JJ Coutts, the founder of Outer Strength Fitness, explains that “Dynamic stretching is where the joint and muscles are stretched, through its full range of motion (ROM);” these are active movements that are not held in an end position. On the other hand, “Static stretching is when you stretch the certain muscle to a point where you feel a pull and you hold that position for a period of time;” usually 15 – 60 seconds. While dynamic and static stretching both play important roles in fitness, there are optimal times to use either to maximize your performance and recovery. Aaptiv has both dynamic and static stretching in the Aaptiv app. View them in app now. “The best time to use dynamic stretching is before exercise,” says Coutts. By including dynamic stretches as part of your warmup, you ease your body from rest into motion. This will properly prepare your muscles for exercise. “[It] is a perfect way to warm up the specific muscles and joints before a workout. It increases blood flow and joint mobility,” he adds. A good tip: Try to mimic your exercises with your dynamic stretches. Let’s say that you are going for a run on the treadmill or even running outdoors—focus on dynamic stretches that target the same muscle groups activated when you run. For example, walking, light jogging, skipping, side steps, and shuffles are all great ways to warm up for your run. Coutts lists, “leg swings, lying leg curls, dynamic crucifixes, [and] arm circles,” as other examples of dynamic stretches. Static stretches help to elongate and loosen the muscle. This type of stretching will alleviate any tightness that you may have, decreasing the chance of delayed onset muscle soreness (DOMS). It’s a completely free and effective recovery tool. You can do static stretches during non-exercise times, as well. As Coutts says, “It’s a straightforward method [you] can learn…and perform unassisted.” So stretch while you’re watching TV or whenever you have a few moments to spare. Static stretching really helps to increase flexibility and your range of motion. And no, you don’t need to be a yogi to prioritize flexibility. 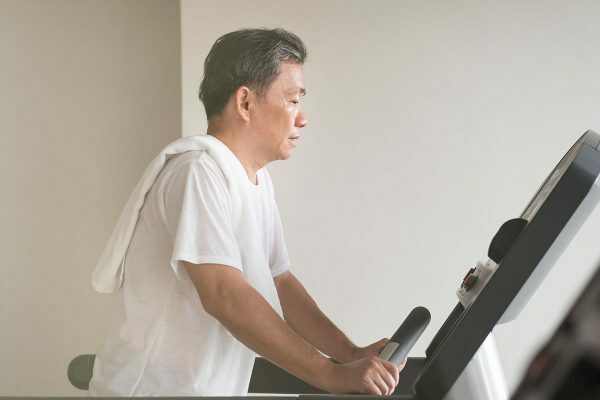 In fact, it should be something that everyone should work on, no matter what type of fitness or sport you focus on—it will help you move more freely, which is helpful for any activity. The hamstring stretch, straddle, quad stretch, and head bend, are all examples of static stretches. Avoid static stretches before workouts. Skip static stretches before a workout. In fact, recent studies show that pre-exercise static stretching can inhibit maximal muscular performance. Static stretches work to loosen the muscles, which is great as part of a cool down but not something you want before training, especially if you’re strength training or running. 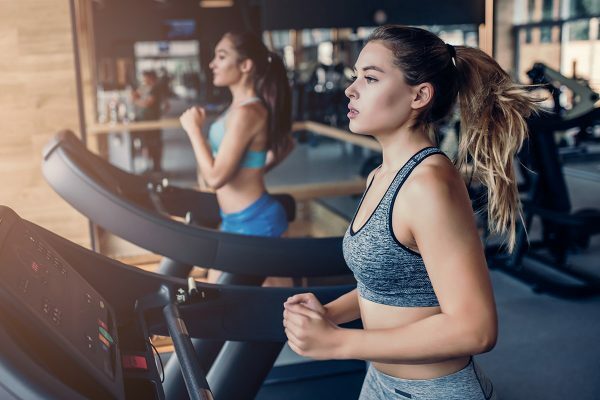 Doing so indicates to your body that your exercise is complete and that it can start the cool-down process; this is why it can hinder your performance. Both dynamic and static stretching play a role in fitness, though there are a time and a place for each. To help maximize their benefits, and your performance, make sure that you stick to dynamic stretches before a workout and static stretches after a workout. Have you seen the stretching classes we’ve just released? View them in the app today! Experts weigh in on the various pros and cons of physical exercise during your menstrual cycle.